If you are a home schooler and would like to visit the Abrams Planetarium, here are some dates and times we've scheduled for you to visit. Of course you can still call and reserve any other show times, but these special homeschool dates are open to anyone. No reservation needed and no minimum group size charge. We've set aside the first Thursday of the month for the 2018/2019 school year. (Please note that we have switched from the third Thursday of the month.) Tickets will be sold at the gift counter starting at 1:00 p.m. Showtimes are at 1:30 p.m. There will be no late seating. Tickets are $2.00 per person. In a feast of colors and sounds, Mayan Archaeoastronomy: Observers of the Universe makes a tour of 6 Mayan temples: San Gervasio, Chichen Itzá, Uxmal, Edzná, Palenque and Bonampak where the spectator dives into a Mayan world of knowledge about the importance of the orientations of its temples in relation to the movement of some stars like the Sun, the Moon and Venus. 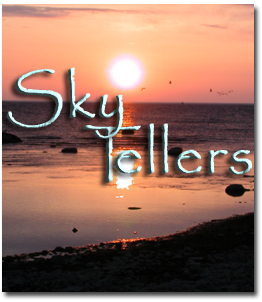 Listen to stories of the stars told by Native American Master Storytellers. In this show, you will hear two stories. "Spring Defeats Winter" retold by Joseph Bruchac (Abenaki) and "The Girl Who Married the Moon" retold by Gayle Ross (Cherokee). 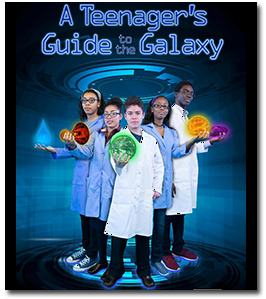 Created and hosted by cosmically curious teenagers from Milwaukee schools, this unique cosmic experience takes you on a dynamic journey across the universe and through time. Science Topics Include: Black Holes, Cosmology--Origins & Fate of the Universe, Star Cycles, Sun, Earth Orgins & History, Water Origins & Chemistry. 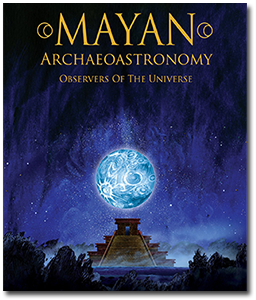 While solving a crossword puzzle about the sky, Scarlet Macaw and her friends explore the cause of day and night, the importance of our star the Sun, the beauty of the constellations, and the variety of objects that make up the Universe. Pull up a chair at our Planetarium’s Periodic Table and learn the cosmic recipes that created everything in our world-even us! 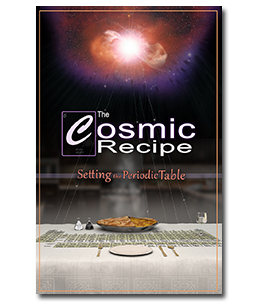 Discover how the Big Bang and the stars have cooked up the everyday elements we interact with every day-like the calcium in our teeth, the silicon in our smartphones, and even the carbon in our apple pies. Explore the world of chemistry-the protons, neutrons and electrons! See how tiny atoms relate to the mammoth stars! 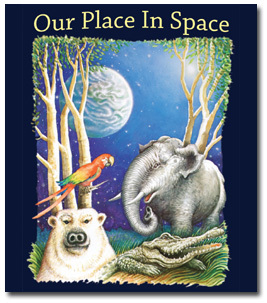 Connect the physical worlds of the small and large in this engaging and inspiring show. 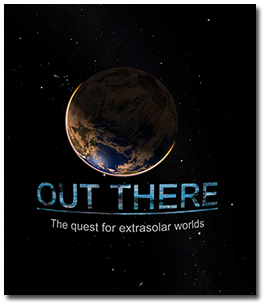 Out There: The Quest for Extrasolar Worlds shows how our perception of our place in the Universe has changed and how the discoveries of exoplanets we made in the last decades even surpassed the dreams of science fiction authors. After watching the moon in the sky, students will look for ways to explain the changes observed. 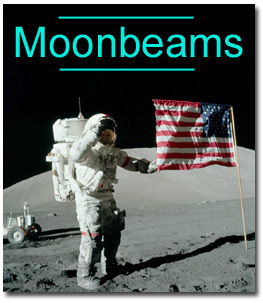 Lunar folklore and moon travel also will be discussed. 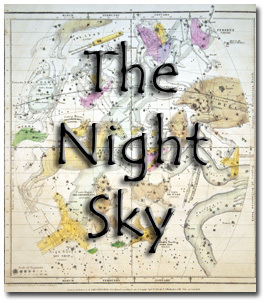 A basic introduction to the sky. All of the bright planets and most of the brightest stars and prominent constellations currently visible in the early evening will be found. Storytelling and student interaction will be used to enhance learning. Parking can be difficult on the MSU campus on weekdays. There are metered spaces in the parking ramp behind the planetarium, but they tend to fill up early. There is no parking in the lot in front of the planetarium. That lot is for faculty and staff only. We have 6 spaces by the curb in front of the planetarium. We will give passes for those spaces on a first come basis. Click here for more parking information: DPPS parking information. This is not a drop-off program. All students must be accompanied by an adult and supervised at all times. Parents and chaperones also must buy a ticket for $2.00. Children under two years of age will be admitted at no cost, but we strongly suggest children under two years of age stay home. If a child becomes noisy and disruptive, we may ask that you leave the planetarium theater. The recommended grades given for the above shows are our recommendations based on the show's content. However, students of all ages will be permitted to any of the shows. Click here for information about the MSU Astronomy Department lecture series. Once a month, an Astronomy Department faculty member gives a public talk about their current research. The lectures are geared towards general audiences. The lectures are free. Talks start at 7:30 p.m. and usually last about an hour.